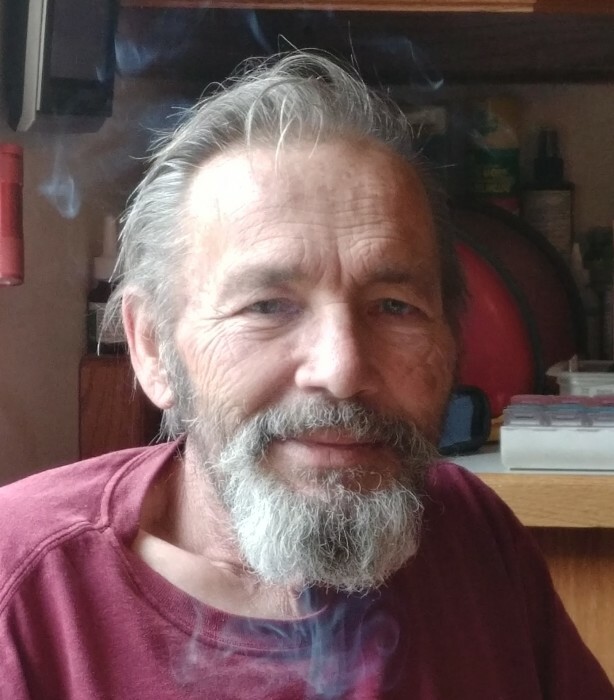 Karl-Heinz Liedtke, 79, of Vandalia, Missouri, passed away at 4:40 AM on Monday December 3, 2018, peacefully at Tri-County Care Center in Vandalia. Cremation arrangements are being handled by the Waters Funeral Home in Vandalia, MO. A memorial service will be planned for a later date. Karl was born in Elbing-East Prussia, Germany on February 26, 1939 to Kurt and Herta (nee: Mootz) Liedtke. Karl was married on September 4, 1959 to Julia L. Varga. She survives. Karl worked as a fireman/boilerman for Anheuser Bush until his retirement in 1999 when he moved to Vandalia with his wife to enjoy a simpler life in the country. Karl was also a Master Cabinetmaker and enjoyed spending time with his family. Other survivors include two daughters: Carla Rybicki of Laddonia, MO and Katrina Kloepper (Ken) of Waterloo, IL; four grandchildren, Sean Rybicki of Laddonia, MO, Kathryn Galati of Waterloo, IL, Alicia Mata (Martin) of Hazelwood, MO and Melissa Galati of Valmeyer, IL; and 3 great grandchildren, Dakota Hall, Evelyn Mata and Thomas Mata, and other family and friends. Karl is preceded in death by his parents, two brothers: Kurt Alfred Liedtke and Klaus Jurgen Liedtke; and one grandson: Andrew Rybicki. In lieu of flowers memorial donations may be given to The Humane Society of the United States in the care of Waters Funeral Home.